WordPress’ Custom Menu system (Appearances > Menus) is great for users and developers. It provides a level of flexibility previously missing from previous versions of WordPress. At times, you may find yourself having to add custom classes to the navigation menus. Here are some helpful code snippets to do just that! Tip: Add the following functions to your theme’s functions.php file or your custom functionality plugin to use them. If you need a “counter class” – one that basically counts up the menu items like menu-item-1, menu-item-2, etc – here is how you can do that by using $item->menu_order to output a number attached to a class name. Roots Users: If you are using the Roots Theme framework you will need to tweak it a little further to properly add the class. This is due to Roots’ modifying the menu classes. 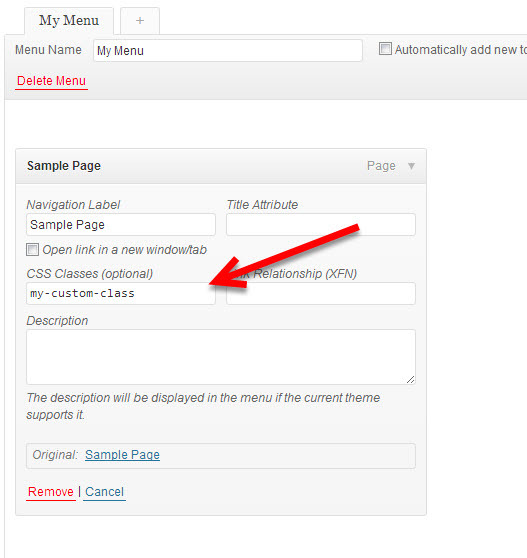 Now you will be able to add custom classes to your menu items all you like when you expand each individual link. Note: If you indend on using this option to add last or first menu classes and the order of the menu items is switched the classes will follow. This could potentially break your menu layout! 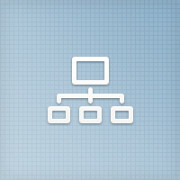 Have Anymore Menu Class Needs or Functions? If you have a need to customize your menus that doesn’t appear above please use the comments below to tell us your requirements. Also, if you have any nifty functions to modify your WordPress menus please share that as well! How late were you up last night? Haha…great quality post…thanks for sharing! It was a late night… Thanks for inspiring the writing of this post! How does one add a class to the elements in a Custom Menu widget? I ran into an issue where adding custom CSS classes via the Menu Editor broke the menu on the front end. The div parent wrapping my ul wasn’t outputted by wp_nav_menu. I ended up going with the programmatic route, but it was bizarre. Strange inteed. Thanks for stopping by! What function would I need to strip all the classes from the menu list items and replace them with a class of ‘navigation__item’ and change the ‘current-item’ class to ‘active’?